Integrate spreadsheet manipulation functionality into your PHP Apps for generating, modifying, merging, & encrypting via Cloud SDK. Aspose.Cells Cloud SDK for PHP is developed on top of Cloud REST API that gives the complete freedom of platform, allowing a higher level of abstraction so that you don't need to know the REST API to use this SDK. 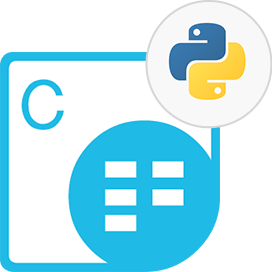 Aspose.Cells Cloud SDK for PHP helps you to create, manipulate and convert spreadsheets in the cloud. Developers can inter-convert popular Excel spreadsheet formats as well as render the supported spreadsheet formats to raster & fixed-layout formats. The Aspose.Cells Cloud SDK for PHP provides a support for developers to easily open and save various popular file formats. These include XLS, XLSX, XLSM, XLTX, XLTM, ODS, Tab delim., CSV, TXT, PDF, SpreadsheetML, HTML, TIFF, JPG, PNG, BMP and SVG. The Office Open XML (OOXML) is a container format for several specialized XML-based markup languages. OOXML SpreadsheetML documents mostly come as XLSX files, which are ZIP packages. In addition to XLSX format, Aspose.Cells Cloud SDK for PHP also provides extensive support for converting SpreadsheetML documents. 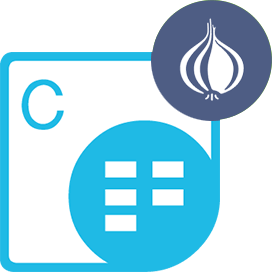 Aspose.Cells Cloud SDK for PHP - supports the popular spreadsheet formats and most commonly used image formats along with industry standard fixed-layout formats. In order to get started with Aspose.Cells Cloud SDK for PHP, you don't need to download or install anything. All you need to do is create an account at Aspose for Cloud and get your application information. Once you have the App SID & key, you are ready to use Aspose.Cells Cloud SDK for PHP on any platform. 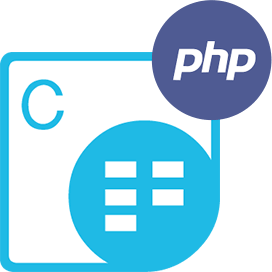 Aspose.Cells Cloud SDK for PHP provides you all the features to create, edit, and convert spreadsheets. It also allows you to extract data from the spreadsheets for further processing or storage. 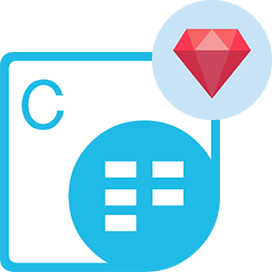 Get the ability to add or remove data in cell elements. The data may include comments, pictures, hyperlinks and any validation rules applied over cells. Nevertheless, Aspose.Cells Cloud SDK for PHP is a complete solution in the cloud exposed as a REST interface. This SDK gives you complete control over spreadsheets and the data in them. The Excel cloud SDK helps you create formulas and make sophisticated calculations based on user input or external data sources. You may use it to work with individual cells in a spreadsheet, add comments, apply validation rules and manage hyperlinks & pictures. 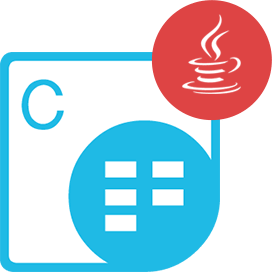 The SDK also allows to manipulate all aspects of the spreadsheets including Worksheets, Rows, Columns, Cells, Text, Data, Images, Links, Comments, Charts and many more. Aspose.Cells Cloud SDK for PHP puts these features at your fingertips, through a cloud-based SDK. Aspose.Cells Cloud SDK for PHP goes an extra mile while performing the conversion of Microsoft Excel documents to PDF format with a high degree of precision. As a result, majority of conversions will be indistinguishable from the original Microsoft Excel document..
Aspose.Cells Cloud SDK for PHP supports rendering Excel spreadsheets, Charts, AutoShapes and OleObjects to most commonly used image formats like JPG, BMP, GIF, PNG. During conversion, the SDK ensures accuracy and precision to generate output with great fidelity. 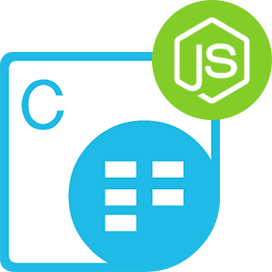 Aspose.Cells Cloud SDK for PHP enables you to extract text, images, data and many other objects from the Excel spreadsheets while using simple interfaces exposed by the REST based Cloud SDK. 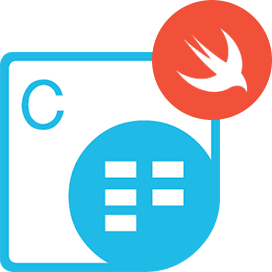 Apart from extraction, it also allows you to manipulate spreadsheet data including text, numeric or alphanumeric with the help of simple SDK methods. You can add, modify or remove data from cells as well as add and calculating formulas in a worksheet cell to get the resultant value. Why Aspose.Cells Cloud SDK for PHP ?